Amazon sellers are always going to want to make more sales and in turn more money and here are some tips to do so. 1. Increase the number of reviews on your products. Nearly 90% of people who shop on the Internet say that they put as much trust in online reviews as they do in recommendations that they get in person. When you really think about that, it shows just how powerful reviews are when convincing people to buy your products. The hard part is figuring out how to get more reviews – especially if you are looking for reviews that include a photo or video of your product in action. One option is to think about your local customers, reaching out to any of them who may be willing to leave you a review. You may even want to work with students at your local college or university to get people to try and review your products. The vast majority of people who buy products through Amazon never leave a review. You may be able to increase the number of reviews that your products receive by using a program such as Feedback Five. These types of programs are designed to boost the number of reviews that you get while minimizing the chances of getting negative or neutral reviews. Amazon favors sellers that are highly rated over those that have a weaker performance record. When you are launching a new product, you may want to think about soliciting outside reviews before putting your items up for sale on Amazon. This can provide you with valuable feedback that you can use to make improvements in your product before releasing it to a larger audience. By doing so, you can help minimize the chances of getting negative feedback on your Amazon profile. 2. Give your product away. At first, giving your product away may sound like a terrible idea. In fact, however, it can be extremely beneficial for your business by helping you get more reviews. For instance, you could offer your customers a 99% discount on Amazon to purchase your product and leave a review. Amazon prohibits 100% discounts, but you can get by offering a slightly smaller discount that customers will still jump on. Not only can the reviews that you receive help your product perform better in the marketplace but you also may find that some of the people who received your product at a discount return to buy more items again in the future. If you have any old inventory that has been sitting around for a long time, you may want to consider holding a giveaway to get rid of it. From a customer’s perspective, getting something for free can be a lot of fun. It can also help build goodwill between your customers and your company, improving the chances that they will buy from you again. 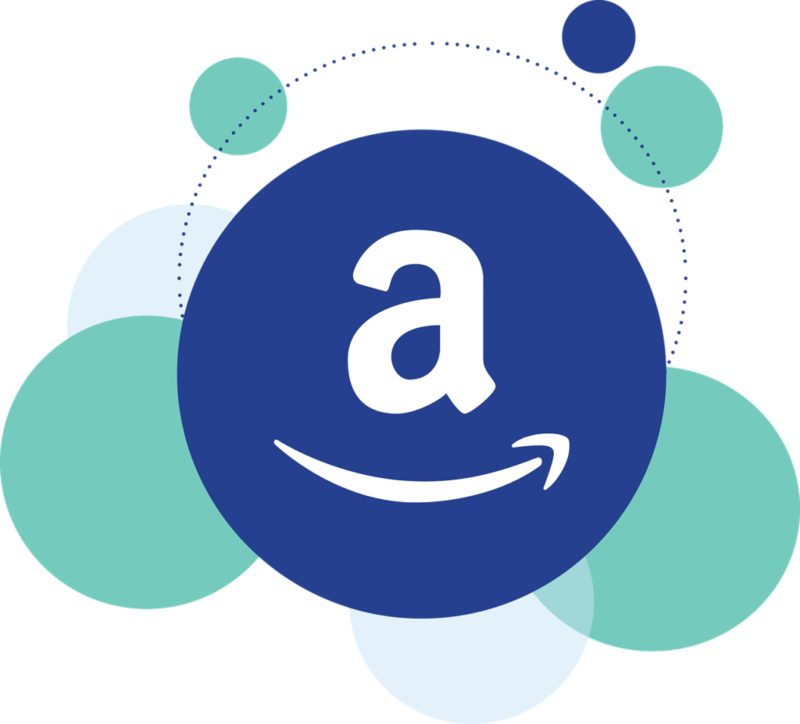 Make sure that you connect your Amazon account to all of your other sales channels to create a cohesive experience for your customers and to make it easier to manage your products. Amazon relies on the keywords in the title of the product when determining how to rank it in the product listings. Adding as many relevant keywords to your title as possible may help your products perform better in the search results. Amazon recommends including information such as the brand, the material the item is made of, its color, its size, a brief description, and the number of items when filling out this field. Using Amazon’s keyword tool can also be beneficial. This tool, which relies on the Autocomplete service, helps find longtail keywords that are popular with customers. These keywords are ranked on a scale of 1-10. Select the keywords that seem the most relevant to your product. Then, evaluate them using the Keyword Planner tool from Google to determine whether or not they get a high enough volume of traffic to make optimizing your product for them worthwhile. There is also a keyword field that you can fill out when creating your product listing. Don’t bother including keywords that are already in the title of your product. Instead, come up with five new keywords that will bring in even more targeted traffic. 4. Take steps to win the Buy Box. A lot of people avoid placing their products on Amazon, simply because they believe that the market is overly competitive. In fact, however, more than half of all of the people who sell on Amazon have profit margins that come in over 20%. There are a number of factors that Amazon looks at when determining which seller to place in the Buy Box. Those factors include the overall customer experience, the availability of the product, and the fulfillment process. Perhaps most important, however, is the price of the item. You may want to consider using repricing tools such as Teikametrics or FeedVisor to automatically keep your prices as competitive as possible. For instance, you could let the program know that you want your items to always be priced a penny cheaper than the lowest priced competitor. In many cases, that small difference is enough to allow your product to be listed in the Buy Box. Best of all, because these programs reprice your items automatically, you can be sure that your products are always perfectly price to stay competitive while still allowing you to make as much profit as possible. 5. Consider advertising your products. If you are just getting up and running with your Amazon seller account, you may want to take advantage of Amazon Sponsored Products to get more people to notice your products. These paid advertisements appear at the top of each search page and in the right-hand column. There are plans in the works at Amazon to make these ads more noticeable, as well. Best of all, Amazon offers a free advertising credit so you can try the service. That means that there is really no reason not to give it a try to see if it can increase your bottom line. Discounting your products is a great way to get more people to notice them. If you can convince a buyer to make a purchase from you one time, they most likely will come back and buy more items again in the future. If you offer a significant enough discount, you could even wind up having your product featured at the top of the category that it is listed in. With any luck, your product may even get listed under the ‘New and Noteworthy’ category or the ‘Hot Deals’ category. If this happens, your traffic will increase significantly. As an added bonus, people can see your related products when they click through to the detail page for your product. That means that they may be tempted to purchase an item from you at its original price rather than just buying the discounted item. If you’re wondering about the maths for this talk to a fiscal rep suggest VAT Global. 7. Consider other marketing venues. Don’t just think about marketing your products on the Amazon site. Instead, think about outside marketing tactics that you can use to drive traffic to your listings. For instance, if you have a blog, you can direct your visitors to your Amazon listings, helping to increase your traffic. There are plenty of free resources out there that you can use to post your content. Whether you opt for a free WordPress blog or post articles directly on sites like Hubpages or Go Articles, you can generate a lot of traffic to your listings through this simple technique. When you send out items, consider including a coupon for a future purchase in the package. This is a great way to get customers to come back again and buy more products from you at a later date.